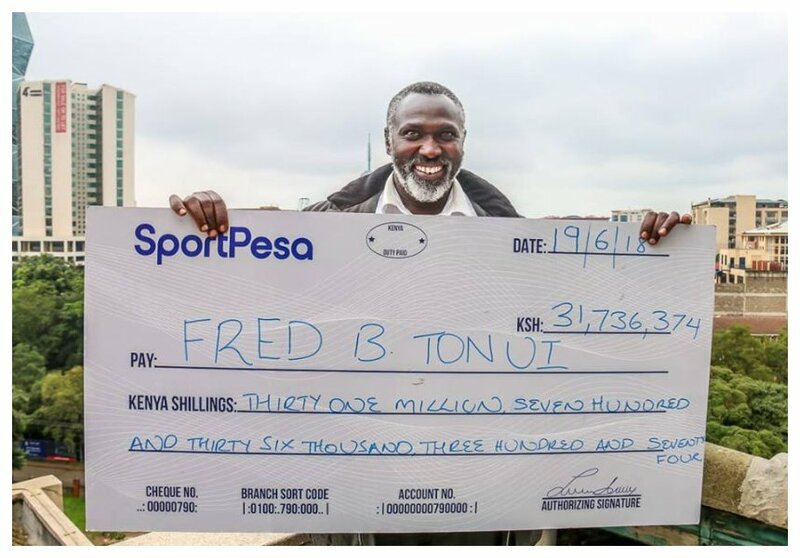 Fred Benson Tonui is the newest millionaire in Kenya. The 51-year-old won a whopping Kes 31,736,374/= after correctly predicting the outcome of 16 games. 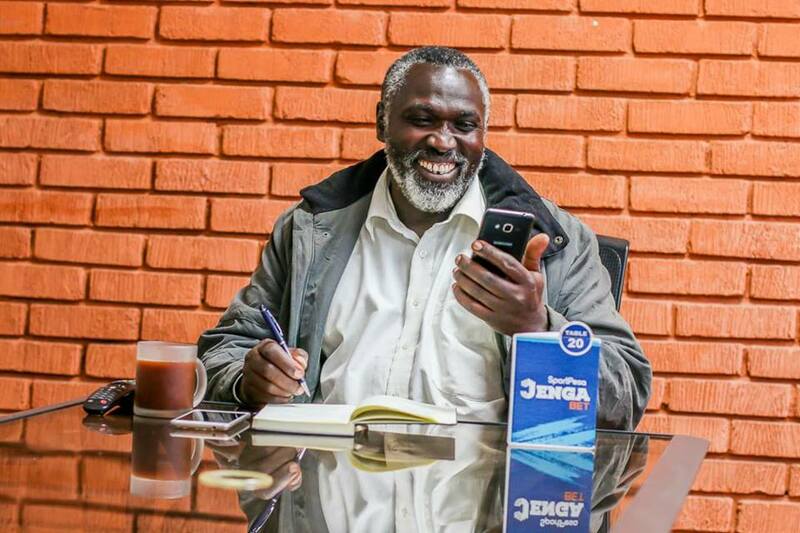 Tonui placed his bet on SportPesa mega jackpot, he would have won Kes 156 million if he had predicted all games correctly. He won the Kes 31 million for predicting 16 out of 17 games correctly. “I can’t believe that I have won this money. I placed 2 bets on the MJP which is usual for me. I was following the games keenly as I always do & was pleasantly surprised when 1 of the bets was doing extremely well,” said Fred Tonui after winning the bonus. The father of five who is a medical lab technologist at Londiani Sub-County Hospital doesn’t not want to retire just yet despite winning the millions. Other gamers who made 15 correct predictions got sh. 380,052/= each; 14 correct predictions won sh. 45,606/= each while those with 13 and 12 correct predictions got sh. 10,456/= and sh. 3,268/= respectively. Bonus payouts for the 17-game mega jackpot begin from 12 correct predictions while those of the mid-week jackpot which features 13 select games are paid from 10 correct predictions onwards.